Accidents happen…especially when children are involved. Here at Dr. Bender’s office, we understand that emergency dental care is often needed to treat urgent and serious injuries. 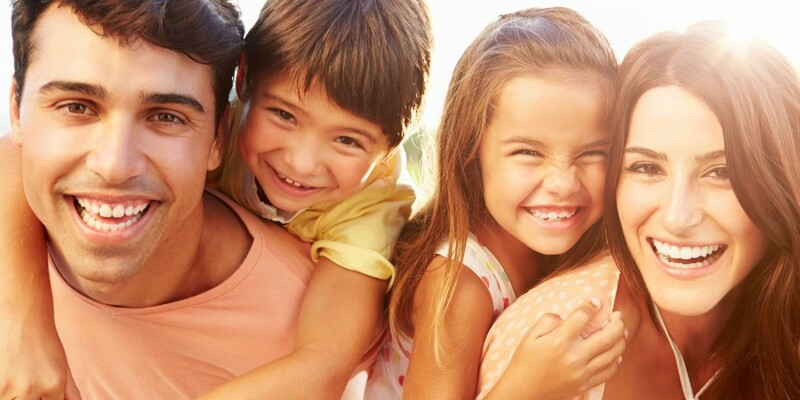 If your child has suffered from a dental injury, we can provide emergency dental care. Toothache: Clean the area around the sore tooth thoroughly. Rinse the mouth vigorously with warm salt water or use dental floss to dislodge trapped food or debris. DO NOT place aspirin on the gum or on the aching tooth. If face is swollen, apply a cold compress. Take acetaminophen for pain and call Dr. Bender as soon as possible. Chipped or broken teeth: Rinse dirt from injured area with warm water. Place cold compress over the face in the area of the injury. Locate and save any broken fragments. Call Dr. Bender immediately. Knocked-out permanent tooth: Find the tooth. Handle the tooth by the top (crown), not the root portion. You may rinse the tooth, but DO NOT clean or handle the tooth unnecessarily. Try to reinsert it in its socket. Have the child hold the tooth in place by biting on a clean gauze or cloth. If you cannot reinsert the tooth, transport the tooth in a cup containing milk. See Dr. Bender IMMEDIATELY!! Time is a critical factor in saving the tooth. Cut or broken tongue, lip, or cheek: Apply ice to bruised areas. If there is bleeding, apply firm but gentle pressure with a clean gauze or cloth. If bleeding does not stop after 15 minutes or it cannot be controlled by simple pressure, take the child to a hospital emergency room. Possible broken jaw: If a fractured jaw is suspected, try to keep the jaw from moving by using a towel, tie or handkerchief, then take the child to the nearest hospital emergency room. Persistent bleeding after loss of baby tooth: Fold and pack a clean gauze or cloth over the bleeding area. Have the child bite on the gauze with pressure for 15 minutes. This may be repeated once; if bleeding persists, call Dr. Bender. Cold/Canker Sores: Many children occasionally suffer from “cold” or “canker” sores. Usually over-the-counter preparations give relief. Because some serious diseases may begin as sores, it is important to see Dr. Bender if those sores persist. If your child suffers the traumatic loss of a permanent tooth, acting quickly is the best way to help them. Try to bring them in within 30 minutes of the incident. This allows us the best chance to salvage the situation. While we do not set aside designated time for emergency cases, we do our best to treat your child as soon as possible. If your child has an accident, call our office at once and we will have him or her seen. If the emergency occurs after normal business hours, our answering machine will provide you with further instructions. 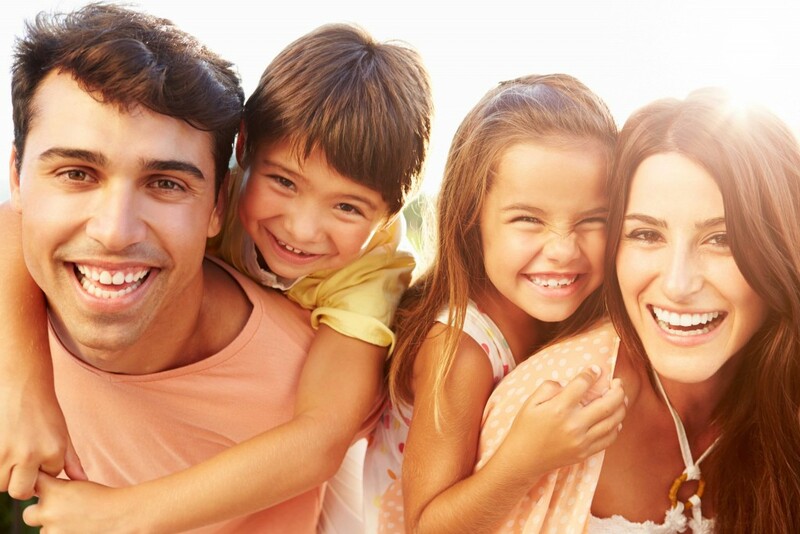 Call us at (561) 433-5544 for emergency dental care for infants, toddlers, children, and adolescents.